Arsenal made it 8 defeats in 13 matches as they lost 2-1 to Brighton on another low for Arsene Wenger. 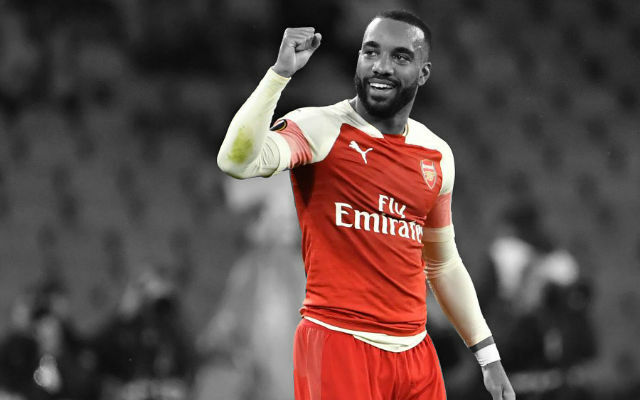 It was another Premier League match for Arsenal as they headed south to take on Brighton. Unfortunately, things started just as badly as they did against Manchester City in the week. A simple corner came in for the home side and after Petr Cech failed to claim the ball, Lewis Dunk was on hand to make it 1-0. It was a case of same old Arsenal as, just twenty minutes later, the home side found themselves two goals up. 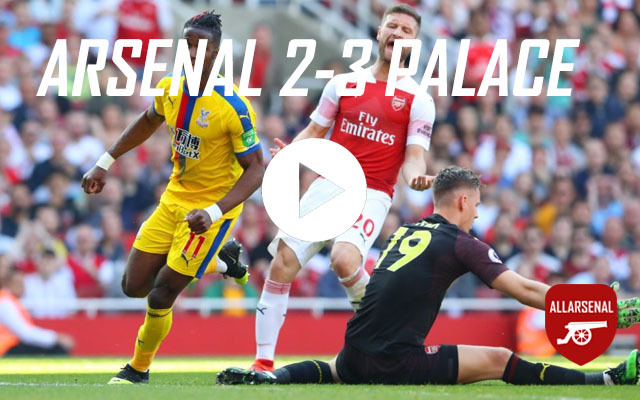 The 34-year-old Glenn Murray found himself completely unmarked by Arsenal’s centre-backs and his weak header went straight to Cech. Unfortunately, the ball somehow evaded the former Chelsea man and the score was 2-0. Arsenal grabbed one back after some composed play from Granit Xhaka. He picked the ball up in the Brighton box and fizzed a pass into Pierre-Emerick Aubameyang to flick into the net. 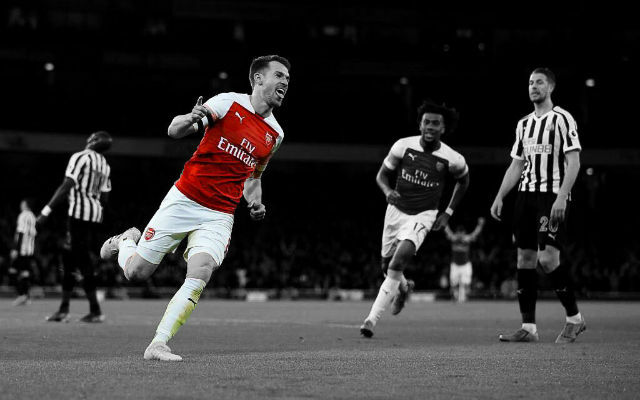 Laurent Koscielny hit the post from a header in the dying embers of the first-half but Arsenal were fortunate to head into the break only 2-1 behind. Arsenal pushed forward and performed a little better after the break. Mesut Ozil, Aubameyang and Granit Xhaka all had chances to equalise in the first 20 minutes of the half. The game petered out after that with both sides either content with the scoreline or incapable of changing it. 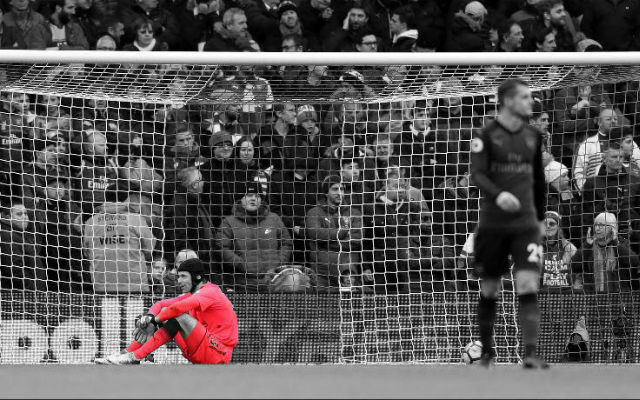 A woeful performance from Petr Cech. He was caught adrift for the first Brighton goal and made a horrible error for the second. Few were expecting Calum Chambers today, especially at right-back. He had a tough afternoon and was clearly being targeted by the home side. A really poor match from Shkodran Mustafi. The German was rash in the tackle and was positionally poor. His marking for the second Brighton goal was embarrassing. A poor performance from Laurent Koscielny. 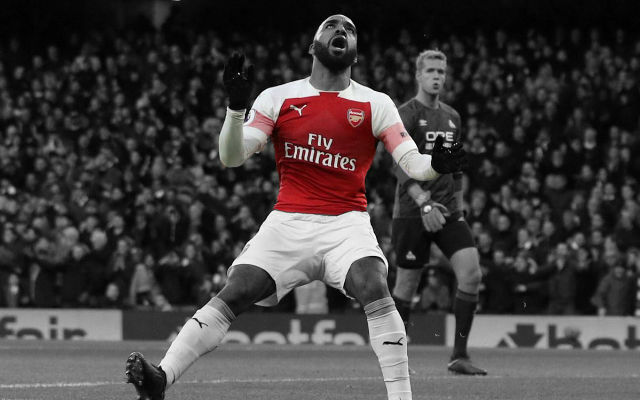 His positioning was unusual as he attempted to cover the vast spaces left by Sead Kolasinac and it cost Arsenal today. 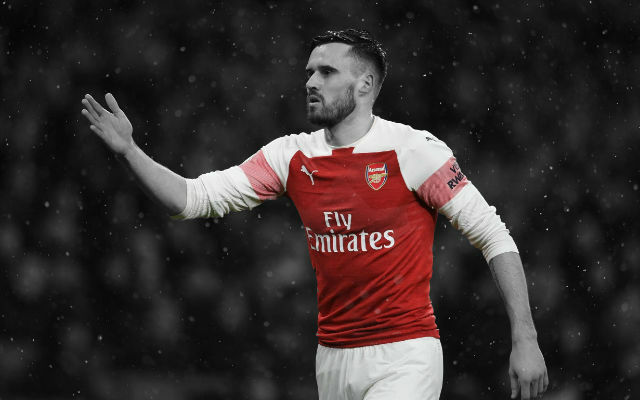 Another undisciplined performance from Sead Kolasinac down the Arsenal left. The Bosnian was caught too far up the pitch on far too many occasions and didn’t really offer much moving forward either. He was quiet. Jack Wilshere grew into the match in the last 20 minutes but that didn’t make up for a poor performance. He’s played worse in the last few weeks but he’s also played better. Like Wilshere, Granit Xhaka grew into this match after a poor start. He was poor. Henrikh Mkhitaryan offered very little moving forward. His touch has been uncharacteristically poor in the last few weeks. He was abysmal. Mesut Ozil offered nothing off the ball and was careless with it. The German has seemed incapable of even short passing in recent weeks. He wasn’t the worst player in the Arsenal attack but he didn’t offer much either. Alex Iwobi was a little flat-footed and negative. Arsenal’s first sub in over two-and-a-half hours offered very little to the cause. He got a goal. 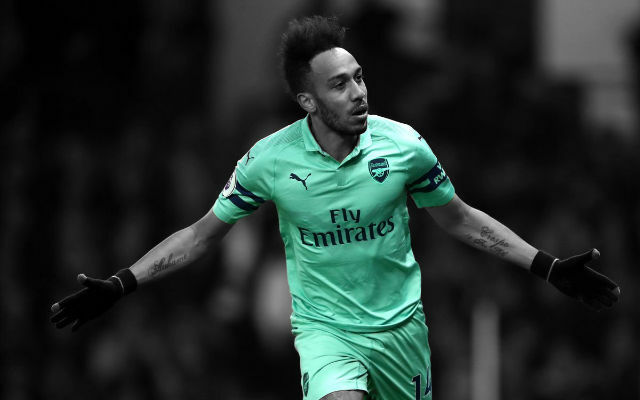 Pierre-Emerick Aubameyang was the Arsenal player who looked closest to scoring over the course of the match but even he was a minimal threat. Admittedly, the former Dortmund man received poor service.